What can West Ham do against Chelsea? Posted in Moore Than Just a ClubComments Off on What can West Ham do against Chelsea? This week on Moore Than Just A Podcast, Luke Glanville is joined by FootballFanCast Editor-In-Chief and West Ham World founder James Jones to discuss everything West Ham United. The post Another busy weekend of football for West Ham United as they host Burnley in the Premier League appeared first on Moore Than Just A Club . Moore than just a Podcast: Does Arnautovic Hold The Key? This week on Moore Than Just A Podcast, Luke Glanville is joined by Long Ball Football Magazine Founder and Editor, Talk From The Top Flight Podcast Host and Friends of Liverpool Site Lead Eion Smith. The post Moore than just a Podcast: Does Arnautovic Hold The Key? appeared first on Moore Than Just A Club . Posted in Moore Than Just a ClubComments Off on Moore than just a Podcast: Does Arnautovic Hold The Key? Posted in Moore Than Just a ClubComments Off on Comfortably Numb Are We? 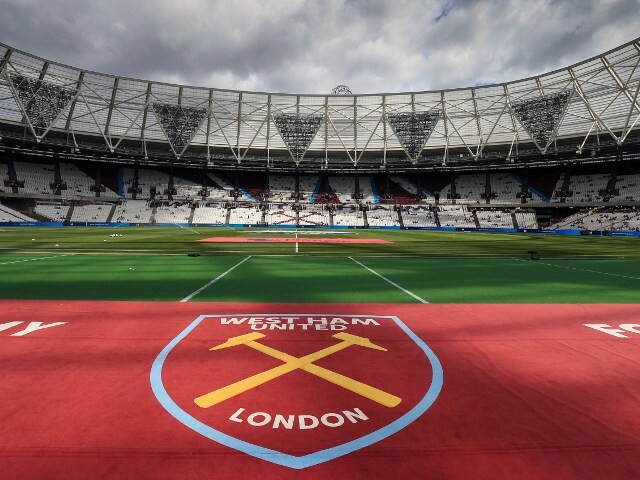 This week On A Week In The World Of West Ham United, Luke is joined by The Evening Standard’s West Ham United Correspondent Jack Rosser to discuss all the latest goings on in East London. The post Luke Talks West Ham United With Evening Standard Reporter Jack Rosser appeared first on Moore Than Just A Club .